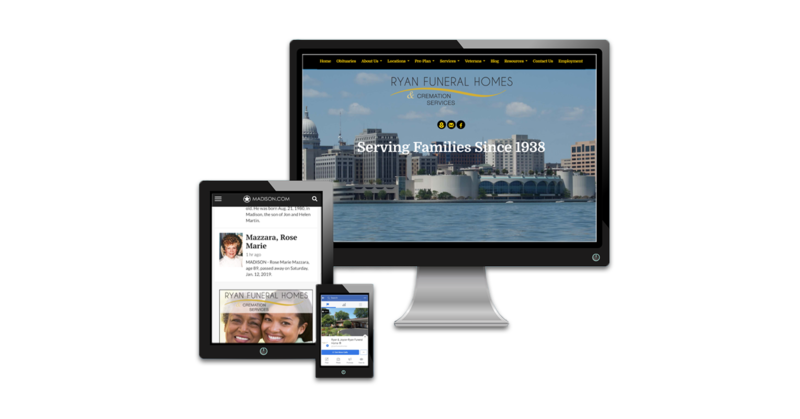 Ryan Funeral Home had worked with many media outlets and several marketing firms over the years and felt that they were spending a lot of money in various places. However, without a strategy in place, they desired to become more strategic in their approach and understand which marketing efforts were worthwhile. Our team partners with the funeral home to develop and guide their marketing and work as their agency of record.